Call for the cheapest remnant rates in the USA. Remnant radio, Remnant TV, Cable and online editions of newspapers, National and local spot remnants also available here. Stand by print deals in newspapers and magazines for any target demographic. You could be saving a lot of money – Let us make you a competitive proposal – we would love the chance to compete for you advertising business. Call 888-449-2526 today! Get rates, costs, media kits, rate cards and audience data for just about anything – No charge for our media buying services to paying advertisers. including: Jerry Doyle, Rusty Humphries, Andrea Tanteros, and their entire line-up. NOTE: TRN has gone through a number of changes and this information may not be accurate any longer. Call for details and options. including: Alex Jones and Joyce Riley. Today, traditional radio reaches over an estimated 230 million listeners each day, representing a majority of the nation. 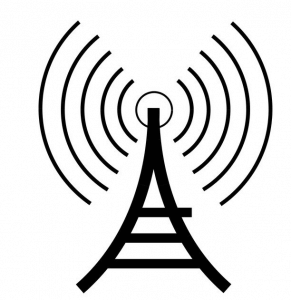 Talk and News radio offers the large budget advertiser great exposure options as well as many small to medium local and regional shows for every other budget. your advertising message is sure to reach a great audience and can be tailored for your specific product or service. Satellite Radio has exploded on the scene with Sirrius and XM leading the way. Many of today’s biggest talk radio stars have shows on salellite radio. It is there you will find Howard Stern, Dr. Laura and many others. With listeners in the millions every day, you will be able to find your market on satellite radio. Internet Radio in to latest player on the field and it is making a huge impact for the small to medium budget advertiser. Many of today’s top radio personalities are using the internet radio platform for their shows including Laura Ingraham through her new partnership with Courtside Entertainment Group’s Lunchpad Digital Media. What this means for you, the advertiser, is an unique opportuniy to advertise on these shows at a lower price point than the more traditional broadcast forms. 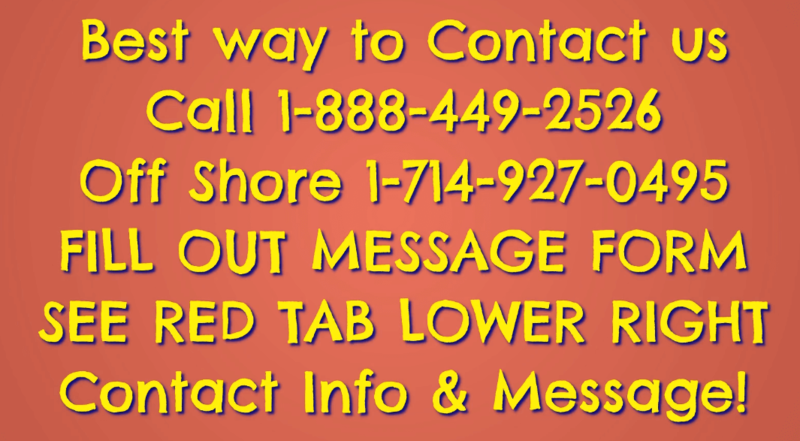 Call us today at 888-449-2526 to take advantage of the great opportunities traditional radio presents. Tired of spending your ad budget for no results? Call today to find out about Performance Based Advertising. Long Form Radio Show Production and Distribution – Now available! 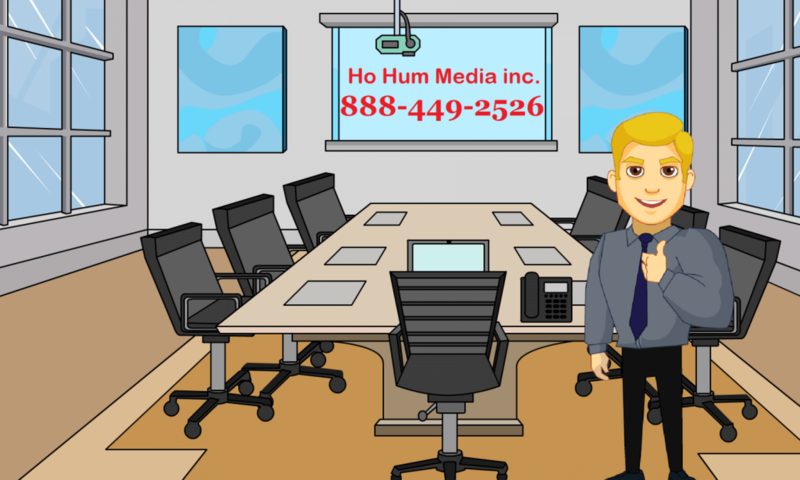 Ho Hum Productions is now offering One hour and 1/2 hour professional radio interviews, produced by us to be placed for our clients on radio stations in specific markets or nation-wide (Think infomercials like those done by Purity Products).